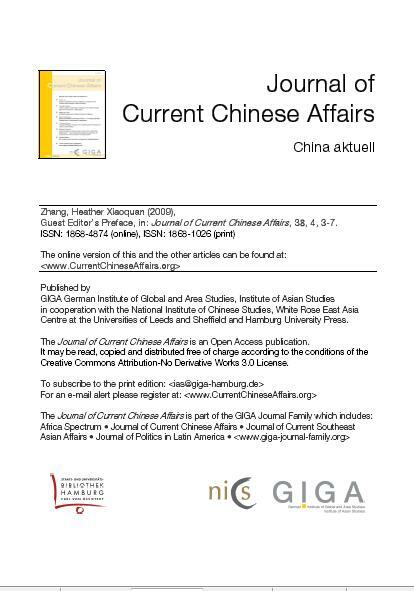 They must belong to so-called “grey” literature, and not have been published through an official journal or publisher, or right for publication on the internet must have been given. 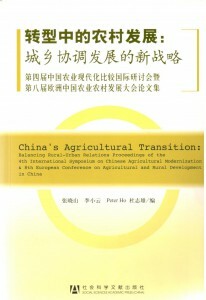 The publication must be relevant for ICARDC members. The publication must be presenting recent material or news. 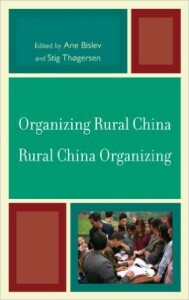 You must submit the text in MS Word for Windows. 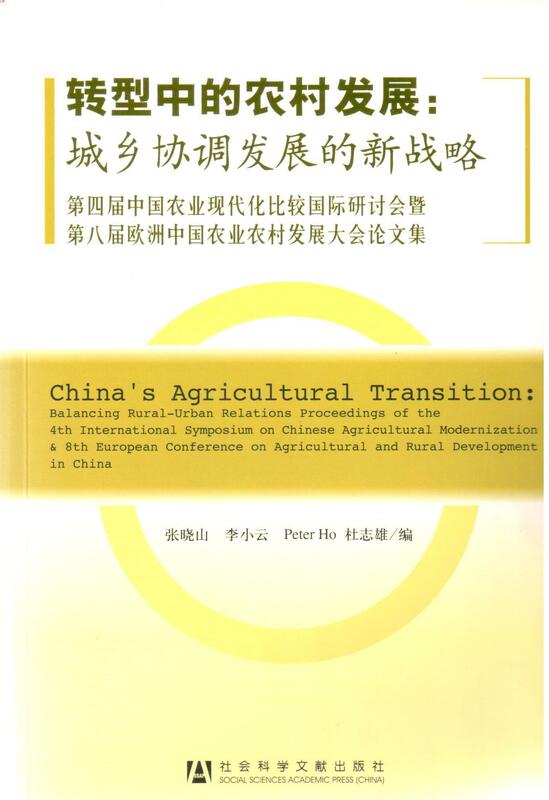 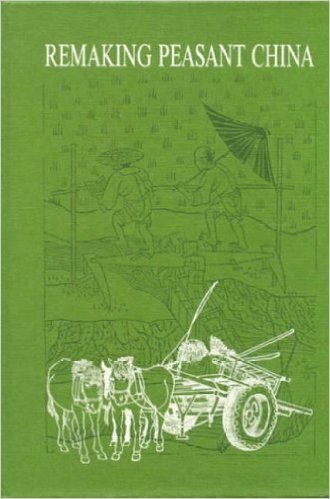 As the output of the ECARDC VI held in Leiden the Netherlands in 2000, a book “Rural Development in Transitional China: the New Agriculture” is published. 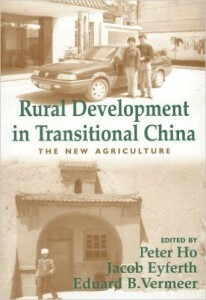 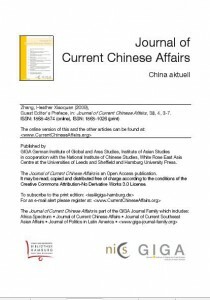 Click for more details: Rural Development in Transitional_China, edited by Peter Ho, Jacob Eyferth, Eduard Vermeer. 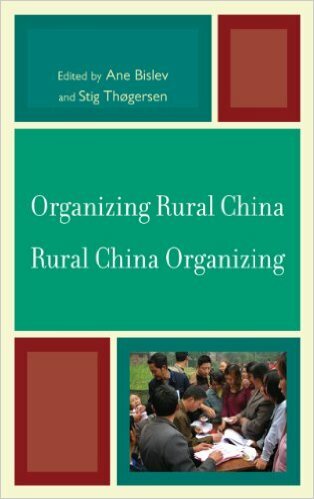 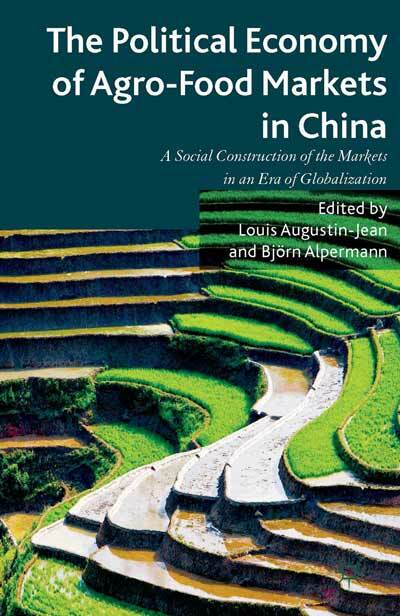 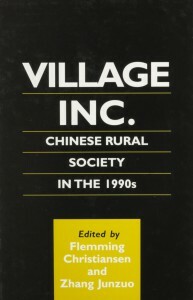 As the output of the ECARDC IV held in Manchester, UK in November 1995, a book “Village Inc.: Chinese Rural Society in the 1990s” is edited by Flemming Christiansen and Junzuo Zhang. 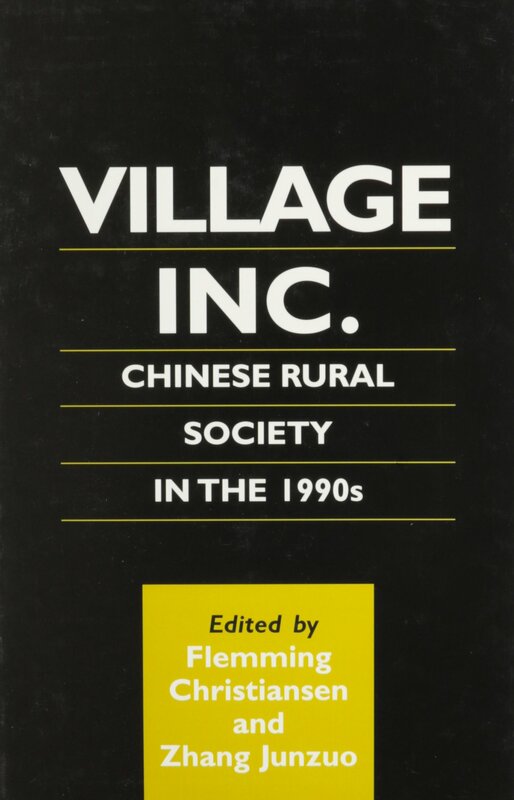 Click for more details: Village Inc.